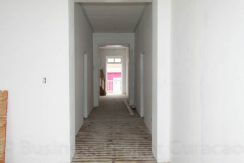 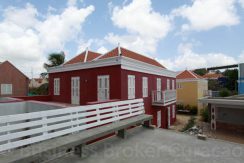 The property is located at the historical Otrobanda at the Emmastraat. 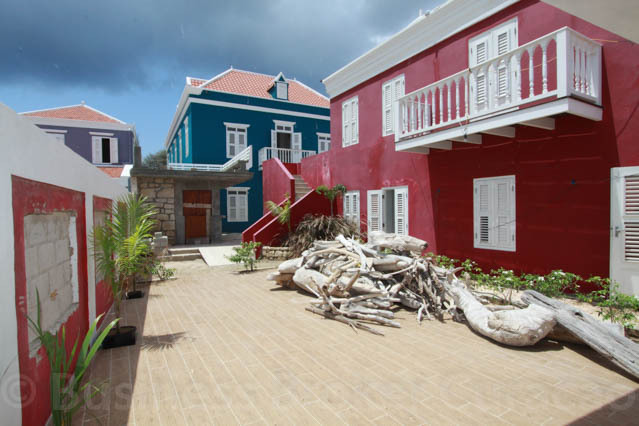 Punda and Otrobando together form the historical city center of Willemstad and are ‘separated’ by the St. Anna Bay. The historical Queen Emmabridge connects the two. 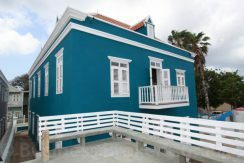 Otrobanda and Punda are listed on the World Heritage List of UNESCO due to its authentic buildings. 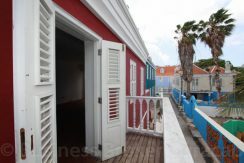 This hotel is located close to the St. Anna Bay and has a view over the Queen Julianabridge. 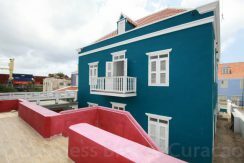 The property consists of three separate buildings, with a total of 17 suites, which are all light, spacious and currently renovated. The suites all have a private bathroom and possibility to place a kitchenette. 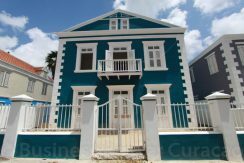 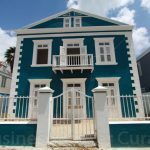 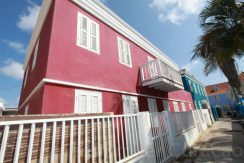 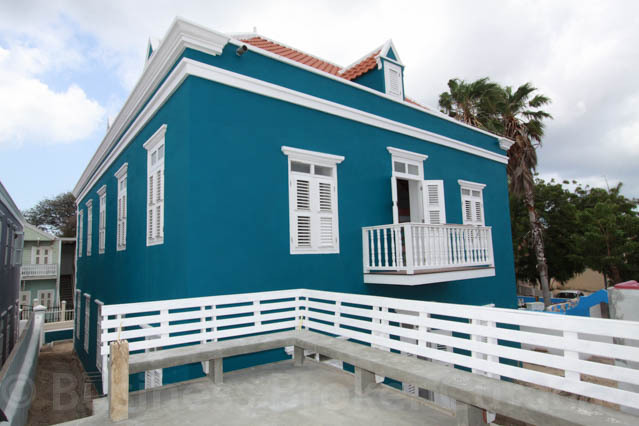 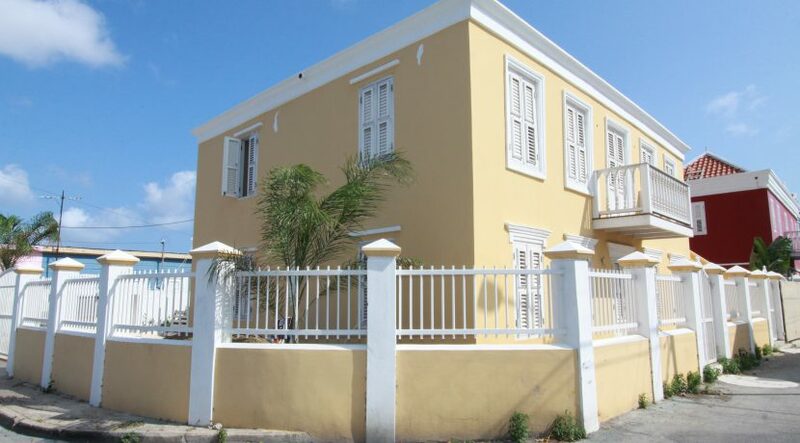 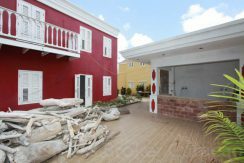 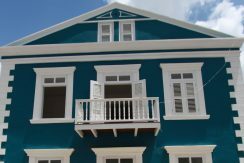 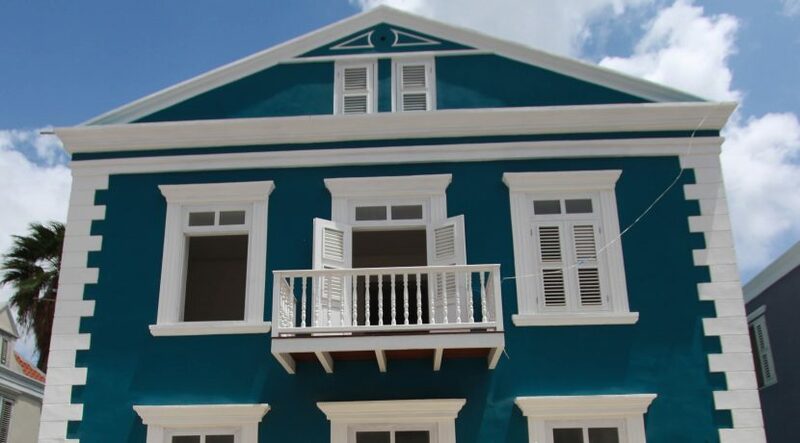 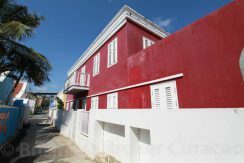 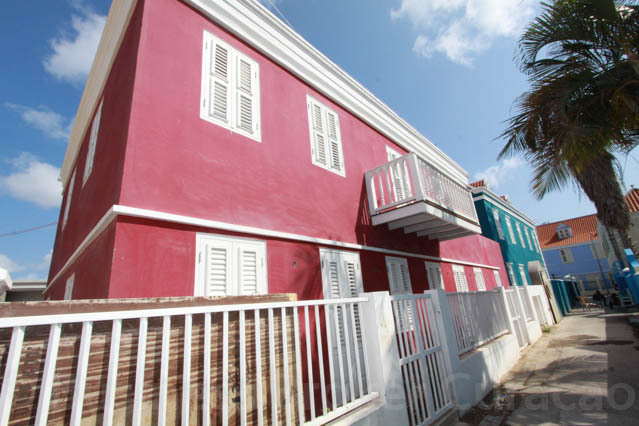 The three buildings have a beautiful appearance, restored in the colonial architectural style Curacao is known for. 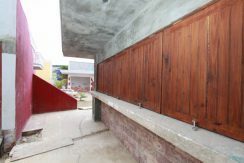 The three buildings are connected through the patio in the middle, which also holds a bar and outside kitchen. 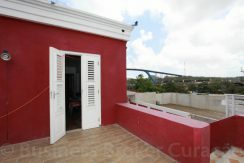 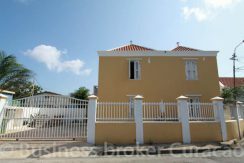 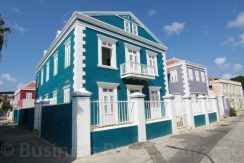 The property also has two roof terraces which provide a beautiful view over the St. Anna Bay en the Queen Julianabridge. This building has two floors and a loft on the top floor and holds 9 suites in total. The building can be entered through three entrances: two to enter the ground floor and one separate entrance to enter the first floor. 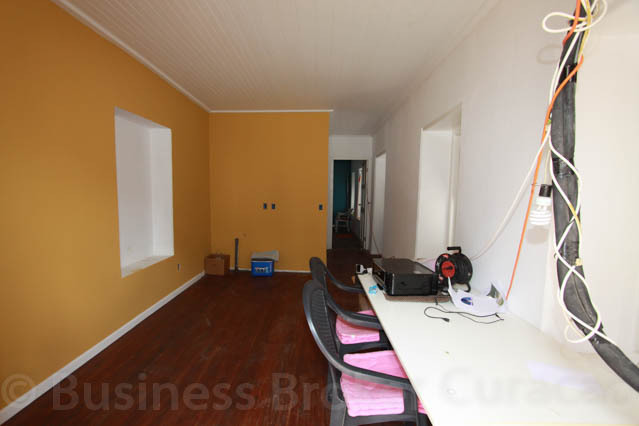 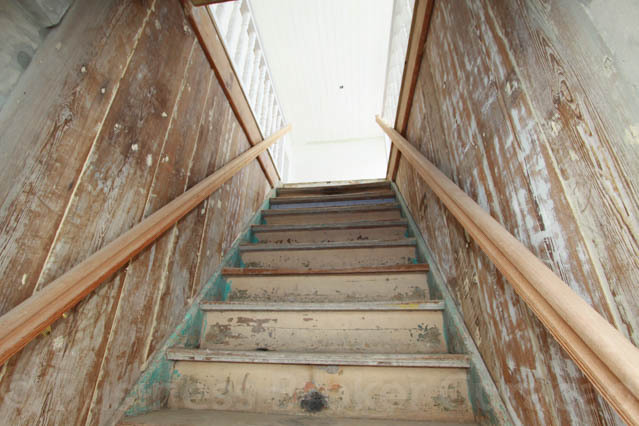 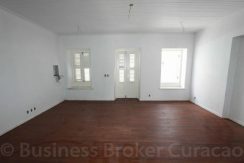 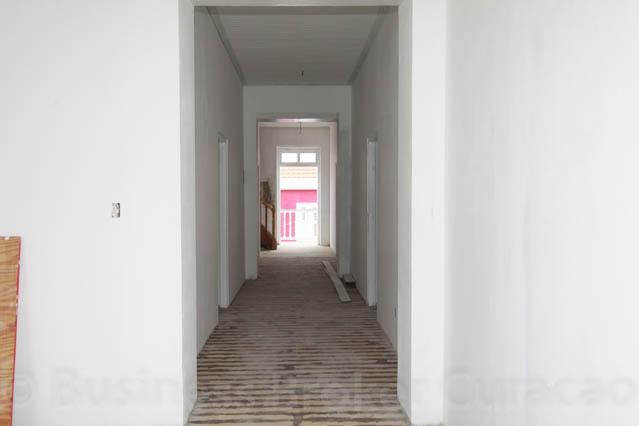 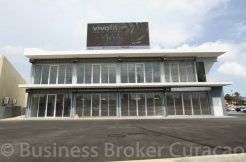 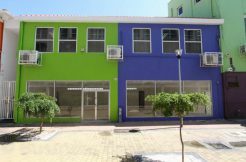 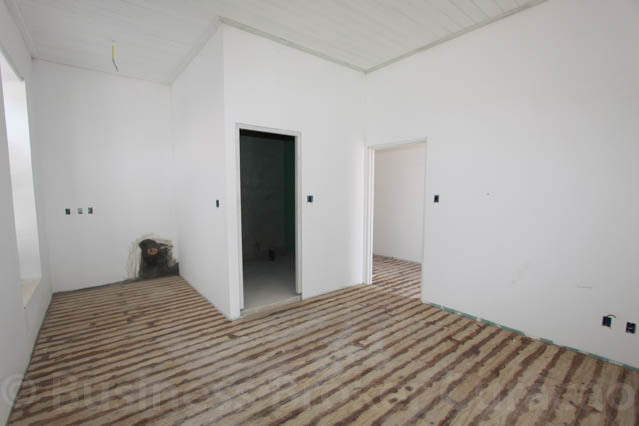 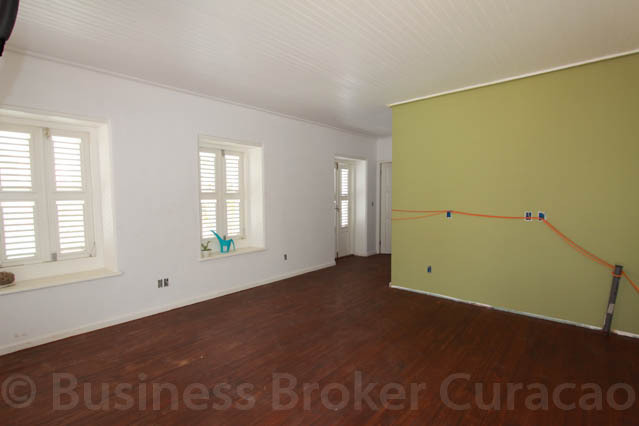 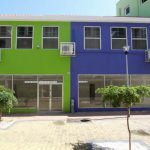 This building has two floors and 4 suites which are finished with a hardwood floor. 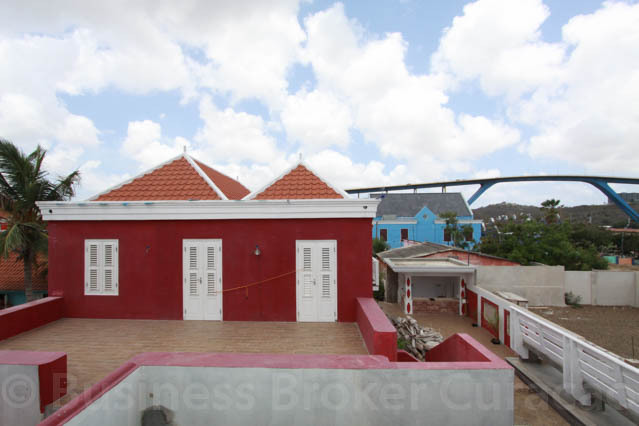 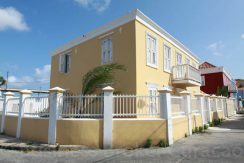 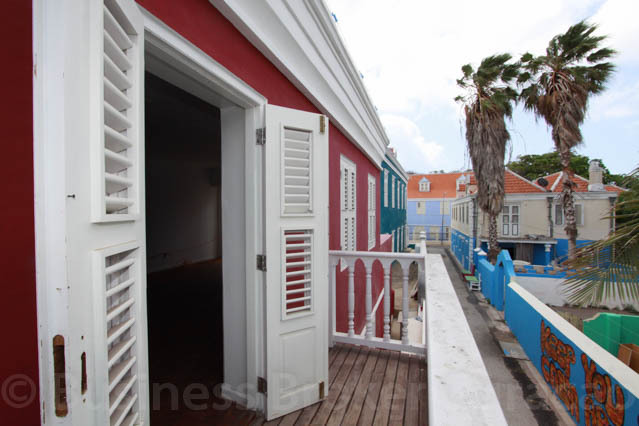 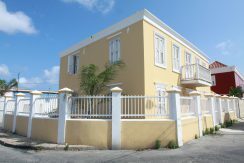 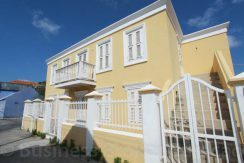 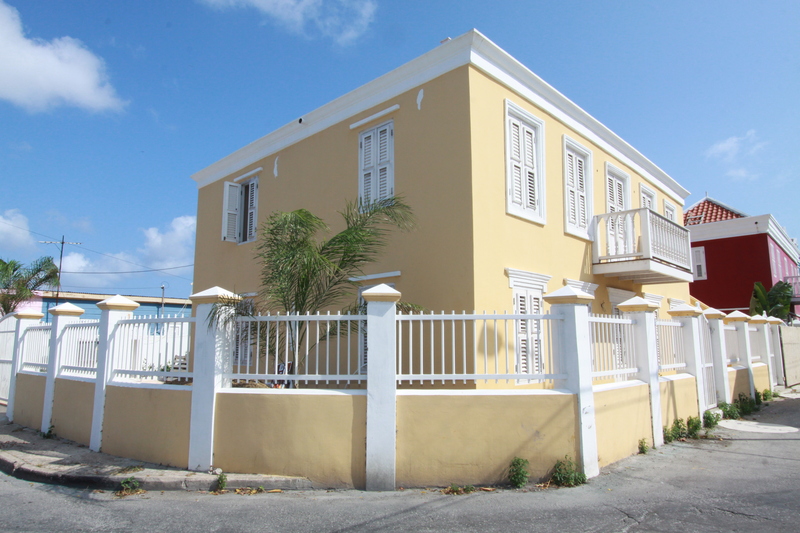 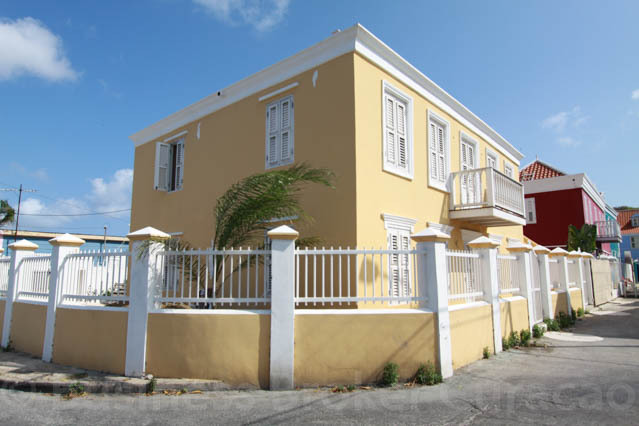 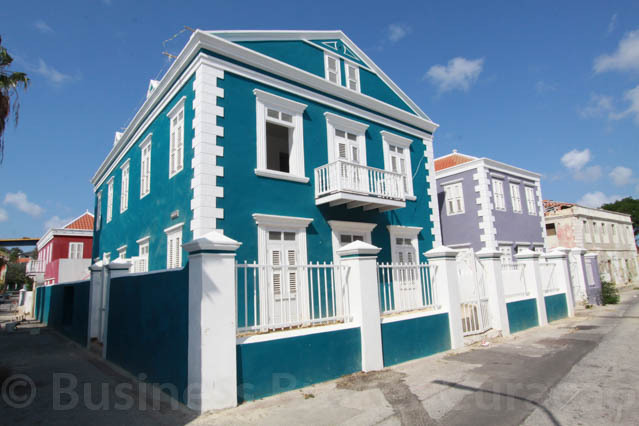 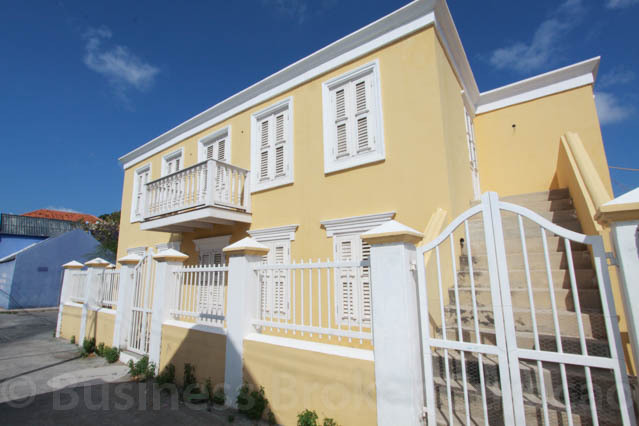 This building also has a roof terrace with a beautiful view over St. Anna Bay and Punda. 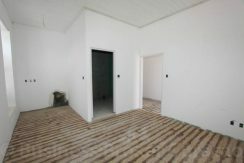 This building also has two floors and 4 suites, which are finished with a hardwood floor. The three buildings are located on a parcel of land of 996 m2. 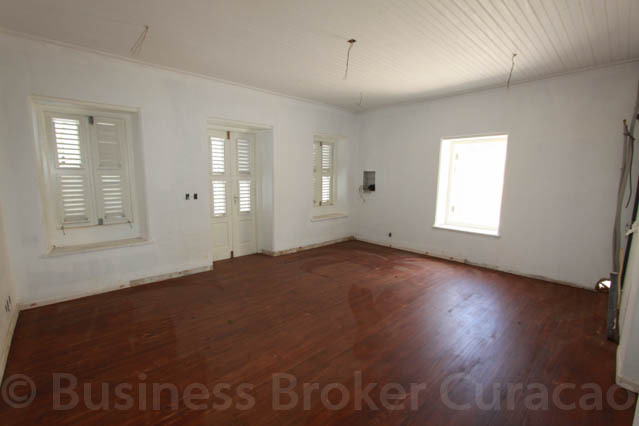 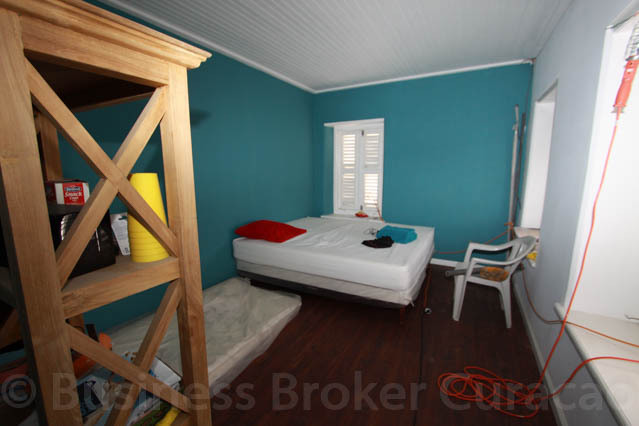 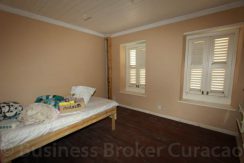 This property has several possibilities: boutique hotel, hostel, bed & breakfast.